Throughout cinema history, Hollywood films have attributed scars to female characters who are overtly sexual and/or who act independently of men. 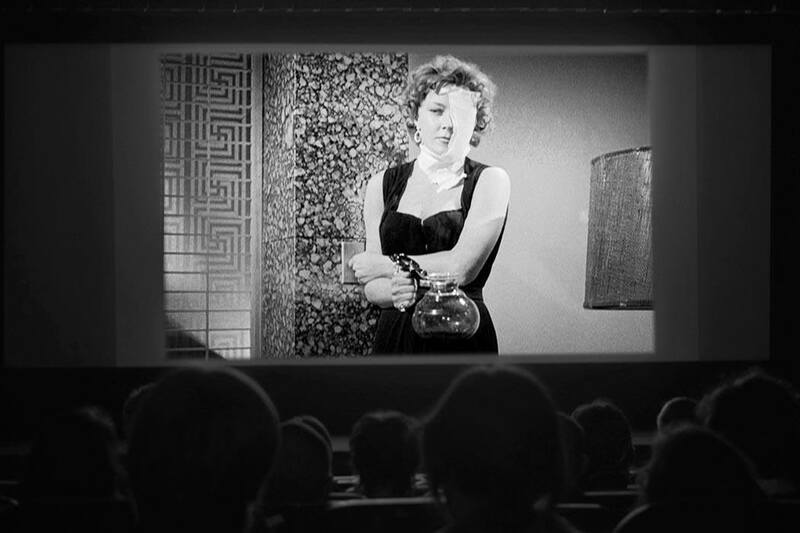 For example, in The Big Heat (Fritz Lang, 1953), Gloria Grahame plays the mistress of a gangster who’s brutally disfigured after her jealous lover throws a pot of scalding coffee in her face. For the remainder of the picture, she appears repulsive and unwanted. Her power (i.e., her beauty) is no more. We might contrast these scenes from The Big Heat and Unforgiven with a memorable one from Jaws (1975) in which the three main male characters — considerably drunk and tired from bobbing on the water — compare scars, bumps, and false teeth. As each man tries to best the other, he reveals his scar and tells a story of how it came to pass. As Peter Lehmann points out in his book on masculinity and the male body, scars are figured differently on men. Unlike the disfigured women above, the men in Jaws are tougher for their experiences and wounds—not worthless and broken, but strong survivors. See also Rocky, Rambo, Robo-cop, Die-Hard, Braveheart, and/or most any Hollywood action-adventure film. So this is how scarring is often represented in narrative film with (mostly) fictional characters. But what about those actors who bear visible scars? Do they ever fall into the same categories as the male and female characters listed above? Is the viewer ever repulsed by the actor’s scar or does s/he even recognize it? Does the actor ever cover up or airbrush his/her disfigurement, or are his/her markings a part of his/her star persona? 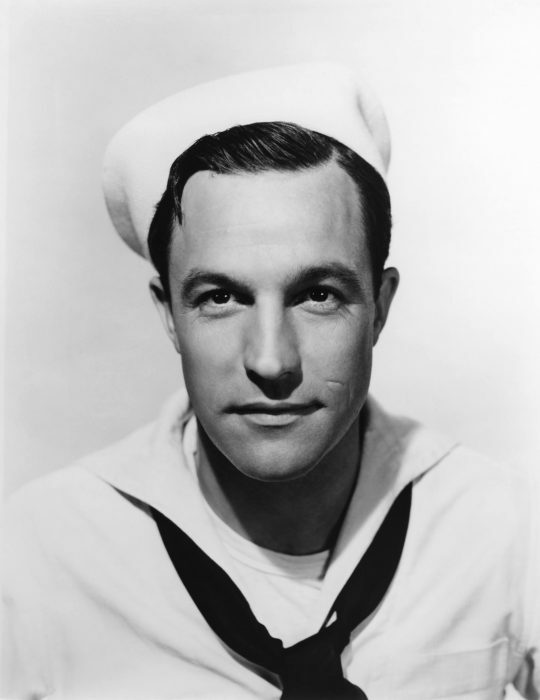 Gene Kelly is an actor/singer/dancer with a very visible scar on his left cheek, caused by a childhood bike accident. Kelly’s first wife writes in her memoir that fans denied the bicycle story, opting instead to “invent more glamorous causes” for the hairline scar. She further reports that, unsurprisingly, “MGM’s publicity department didn’t discourage [the fans or their anecdotes].” Kelly didn’t mind though; the scar was a part of who he was —and, according to lore, he did not want it touched-up, or covered heavily with makeup. The scar was even mentioned when Kelly received the AFI Lifetime Achievement Award in 1985. Host Shirley MacLaine began by calling the little mark, “the sexiest thing I ever saw.” On a more serious note, she claimed that Kelly’s refusal to cover it up told viewers a great deal about him as an actor, dancer, and person. By turning down offers to “fix” his face, Kelly implies that actors and dancers should not lie about their performances, the emotions they are attempting to convey, or the characters they are inhabiting. After all, MacLaine concludes, Gene Kelly is not only dancing for himself and the narrative, but for each of us in the audience who dreams that one day s/he’ll also be able to dance in that manner. Several stars (and singers) have visible scars: Tina Fey, Sharon Stone, Seal, Ray Liotta, Sandra Bullock, Harrison Ford, Catherine Zeta Jones, Joaquin Phoenix, Elizabeth Taylor, Diane Lane, Humphrey Bogart, Parminder Nagra, Edward James Olmos, Adam Lambert. Their scars are the result of tracheotomies, childhood and adult acne, car accidents, adolescent tumbles, and frightening encounters with knives. Some stars periodically airbrush their disfigurements (Stone, Zeta Jones). Some incorporate them into their film roles (Nagra, Ford, Bogart). Some prefer to be filmed from their more flawless sides (Fey). And some, like Gene Kelly, don’t seem to care at all. So are those who fall into the latter category really more transparent as people, as celebrities? Are they, as MacLaine suggests, seemingly less narcissistic and more “real” than those who rely on restorations and heavy make-up? 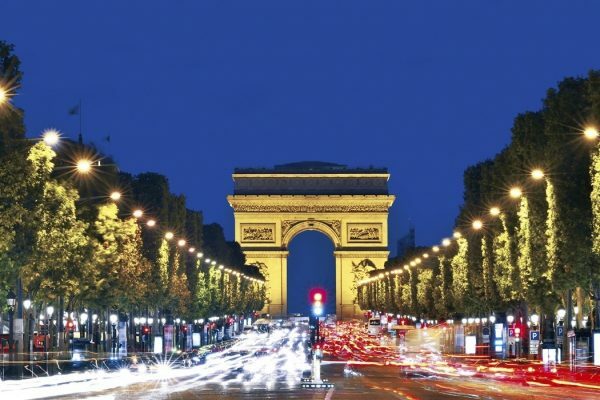 Or conversely, are the scarred stars who insist on touch-ups the more authentic? After all, they know they are playing a part.